21 Chelsea is steps from the 23rd St subway station, Union Square, and the vibrant nightlife of Chelsea. With amazing views of the Empire State building, 21 Chelsea offers a rooftop terrace, a 24-hourconcierge, and on site laundry. Surrounded by galleries, destination eateries, and world-class shopping, 21 Chelsea is your launching pad to greater Manhattan. Ascend from the ultra-modern lobby to your home with its hardwood floors, stainless steel appliances, and crisp architectural details. 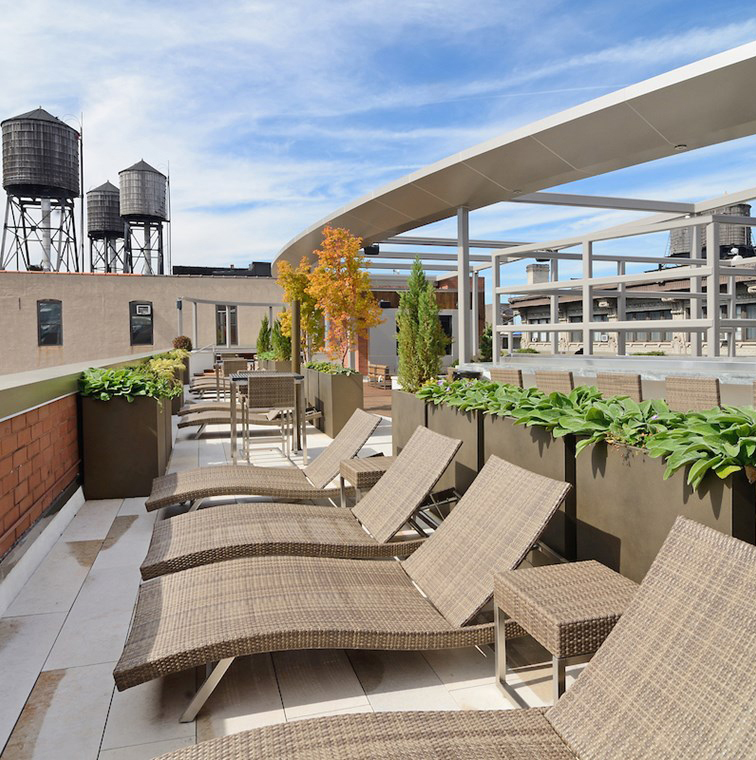 Continue on to the spectacular rooftop terrace for expansive views of the Empire State Building. 21 Chelsea is your life, unobstructed. The Biltmore Plaza is a classic East Side high-rise that is located between Murray Hill and Gramercy in the charming and residential Kips Bay neighborhood. 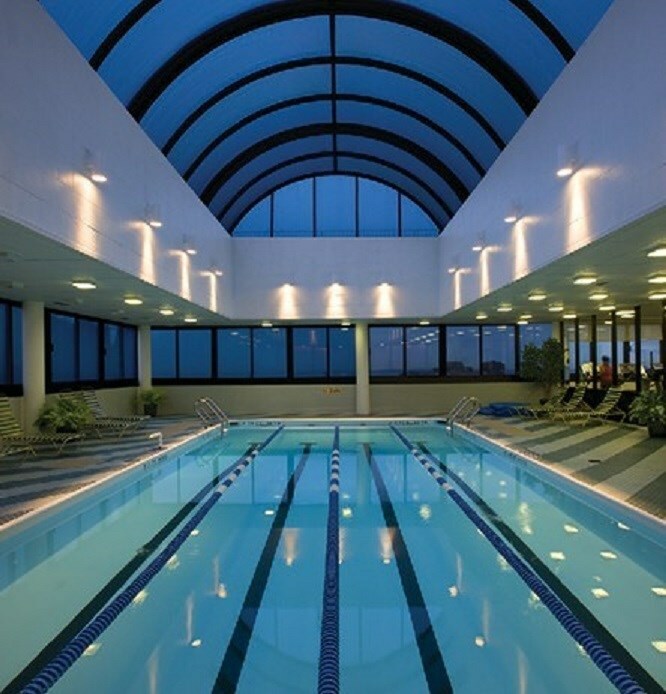 Residents benefit from being close to restaurants and have easy access to the NYC Subway.